Wow, usually when we put together a group price the only changes are generally upwards when currencies fluctuate, to be able to turn to everyone and say hey we can give you the tour cheaper (even if only for a limited time) is unusual, and definitely satisfying! So if you enjoy shopping and would like to see the best markets, outlets and warehouses of Hong Kong, Shenzen and Macau, if you think you would enjoy a night at the races, a traditional dinner, a harbour cruise and a full day of sightseeing in Hong Kong then get in touch now and reserve your place. Just remember for any bookings and deposits made between 17th March 2014 and the 31st March 2014 you will receive the AU$576 discount . 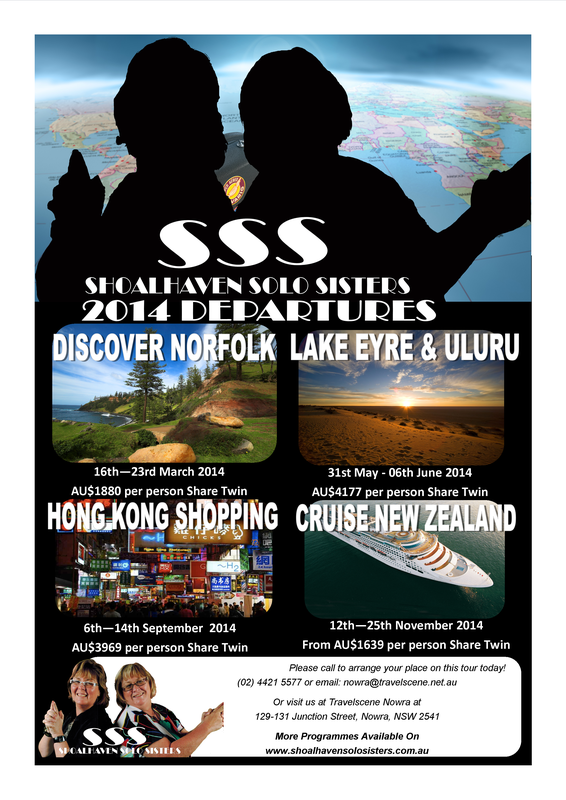 Full details of the tour available here – otherwise call us to book or for more information! For our first Introductory programme we will be taking in some fantastic areas and great programmes. In March we head up to Norfolk Island to explore the local Heritage and Culture, June we head to Inland Australia to Explore Lake Eyre and Uluru, in September we head off to explore Hong Kong and its commercial byways, then finally in November we head of for a cruise around New Zealand. Full details available in our Upcoming Tours section.